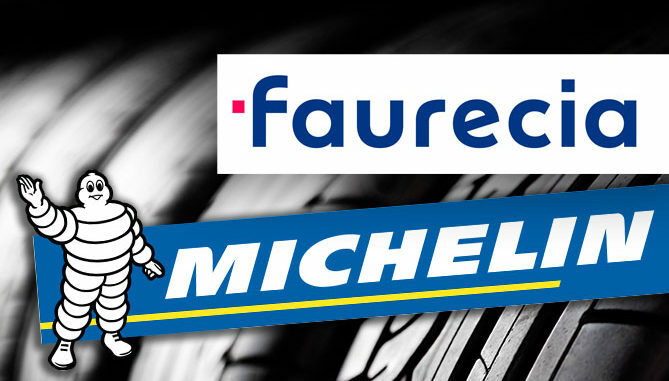 Michelin and Faurecia – a technology leader in clean mobility systems – have agreed to create a joint venture bringing together all of Michelin’s fuel cell related activities with those of Faurecia. 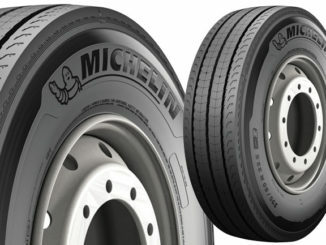 The joint venture – Symbio, A Faurecia Michelin Hydrogen Company – will be owned equally by Faurecia and Michelin and will develop, produce and market hydrogen fuel cell systems for light vehicles, utility vehicles, trucks, and other applications. 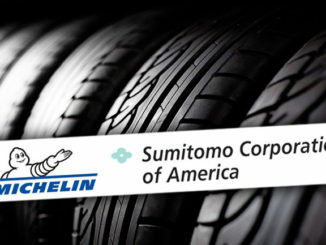 The two companies say they aim to create a world leader in hydrogen fuel cell systems by combining existing and complementary assets from both partners in the joint venture. 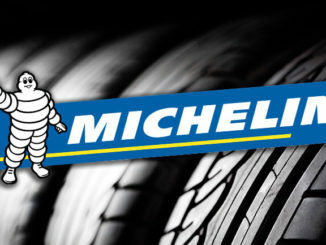 Michelin’s contribution will be the activities of Symbio – a Group subsidiary since 1 February 2019 and a supplier of hydrogen fuel cell systems – as well as research and development, and production activities. Faurecia will contribute its technological fuel cell expertise, its industrial know-how and its strategic relationships with car manufacturers. Faurecia will continue its development of high-pressure hydrogen tanks in partnership with Stelia Aerospace Composites, which will also benefit the joint venture.